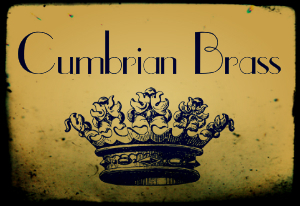 Our selection of Cumbrian Brassware features some of the finest pieces available. 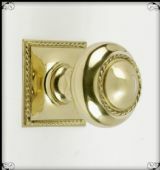 Each item is cast using the highest grade brass by professional craftsmen. Here you will find a selection of speciality period pieces that range from traditional Victorian and Georgian designs through to classic Art Nouveau and Art Deco styles. These pieces are guaranteed to add real charm and character to your period property.